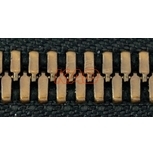 We have various choices of symmetric teeth in the precious finishes in color silver, gold, antique brass, light gold, etc. 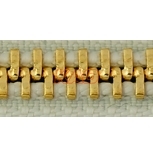 The available chain measures is #3, #5 and #8. 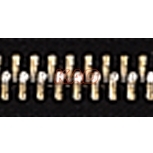 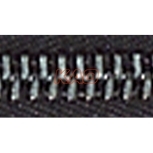 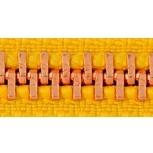 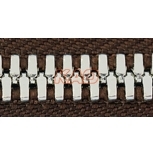 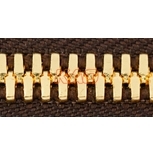 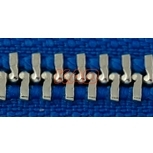 This zipper is made with the most refined and precious metal finishing and is anti-scratch not entangled in the fabric. 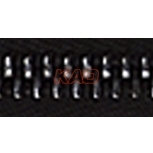 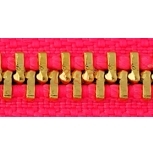 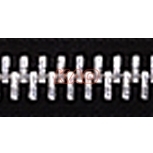 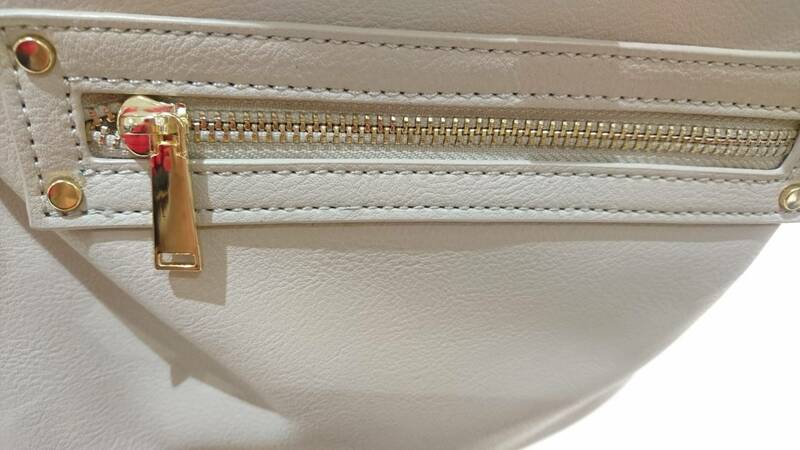 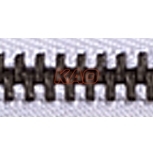 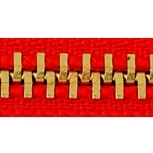 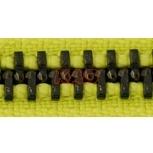 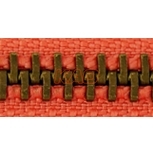 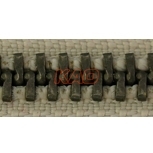 This zipper is a kind of very delicate design to show your taste of the products.